For every item donated $2 in fines will be forgiven up to a maximum of $30. The waiver applies only to current overdue fines - it does not apply to fines for lost or damaged items. 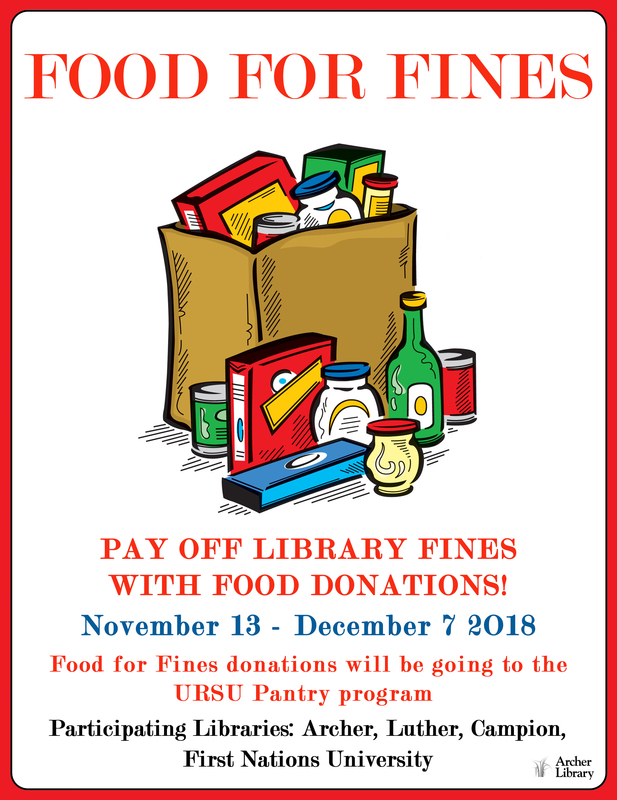 Donations must be taken to the library that the fine is attached to.